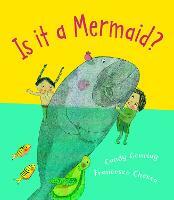 A new edition of an outstanding picture book by one of the most popular of all contemporary author/illustrators. 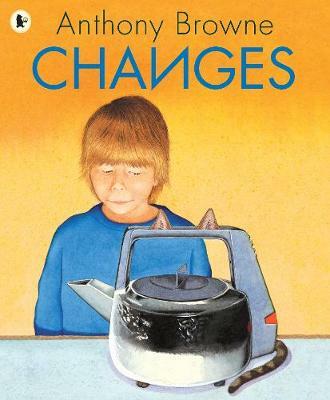 On Thursday morning at a quarter past ten, Joseph Kaye notices something odd about the kettle... Thus begins a remarkable day for Joseph, a day in which everything seems to change in the most peculiar of ways. The washbasin grows feet, the armchair becomes a gorilla, his bicycle wheel turns into an apple ... Joseph's father had said when he'd left that morning that everything was going to change. But what had he meant? 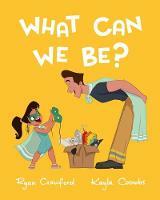 The book explores the boy's state of mind as he prepares for the return of his parents with his new baby sister. 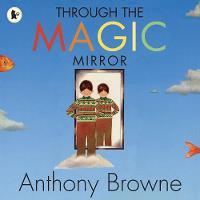 Anthony Browne is one of the most popular and stylistically distinctive children's book artists with a number of outstanding titles to his credit. Gorilla was the winner of the Kate Greenaway Medal and the Kurt Maschler Award. Other titles include four books featuring Willy the lovable chimp: Willy the Wimp (9780744543636); Willy the Champ (9780744543568); Willy the Dreamer (9780744569643) and Willy's Pictures (9780744582406) as well as the picture books Into the Forest (9781844285594) and Silly Billy (9781406305760). 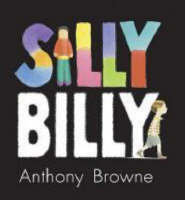 In 2000, Anthony received the highest international honour for illustration, the Hans Christian Andersen Award, for his services to children's literature - the first British illustrator to win the prize since 1956.